The Commission is investigating a train derailment at Palmerston North at about 10pm on 4 April 2019. 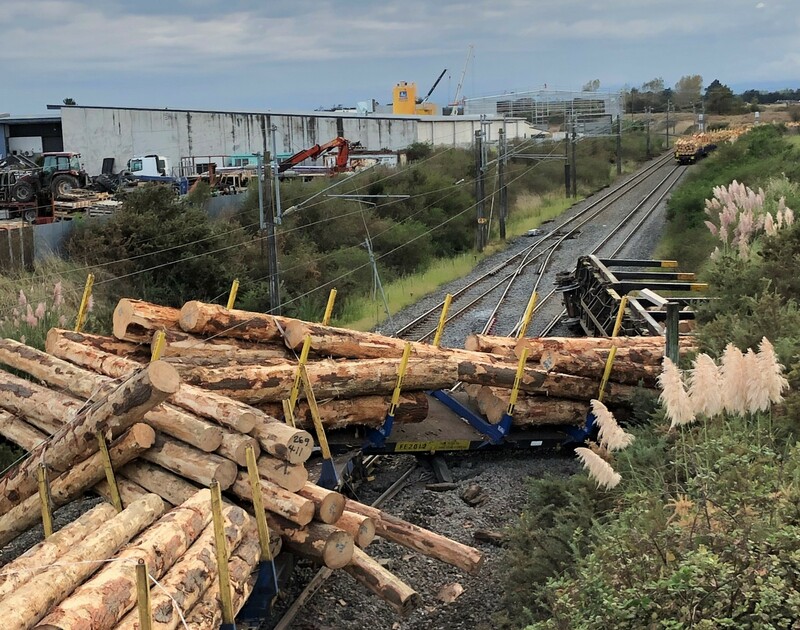 The reported circumstances are that a loaded freight train was travelling from Palmerston North to Napier when it derailed at the junction between the Main North and Napier lines. Six wagons derailed and spilled their load of logs.